The guy who plays the Merc’ with the Mouth has been mouthing off about what fans can expect from the newly announced third instalment in the Deadpool franchise. Ryan Reynolds has signed on for a third Deadpool movie and will be suiting up in character as Wade Wilson to the tune of Wham! once more, much to the delight of people who have great taste in films. But the X-Men anti-hero might be getting a revamp if Reynolds – one of the greatest guys in Hollywood – is to be believed. 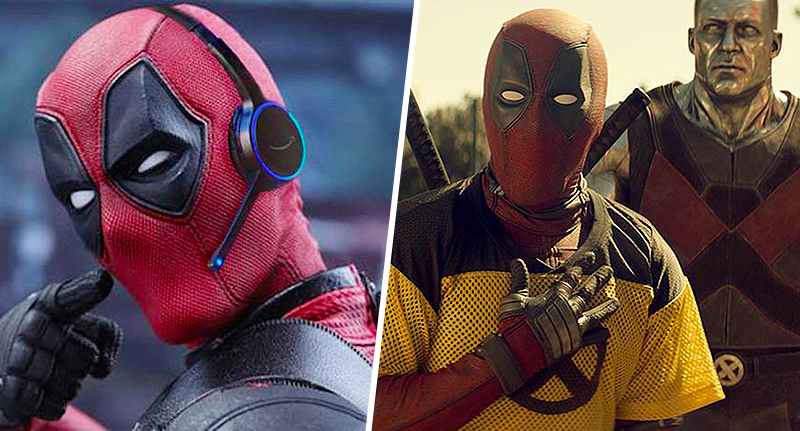 Reynolds has now spoken about how the pending Disney and Fox merger could affect Deadpool, saying the threequel could be taken in a ‘completely different direction’, reports Variety. But with the second instalment proving such a resounding success, even Blind Al can see the future of the franchise is pretty bright, packed as full as a chimichanga with comedic gold and gore. Even more so because Reynolds wants to explore Deadpool’s sexuality in a future film, reflecting the comicbook canon where the character is sexually fluid. Could this be what would get Hugh Jackman back in the clawed costume? The Merc with a Mouth might need a hand fighting to protect Vanessa, after all, as previous Easter eggs have hinted Mr Sinister could appear as the baddie in Deadpool 3. With no release date, we’re left to wonder whose balls he had to fondle to get his very own threequel.